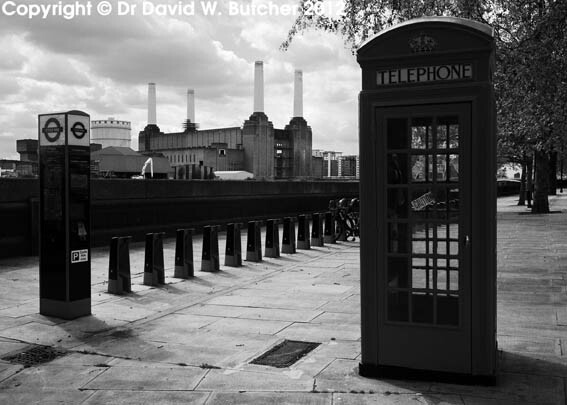 I have managed to find some time to scan and edit some of my new images from our recent trip to London. Here are a few examples. I have another 18 scanned and part-edited but unsure when I will find time to have these added too. I obtained a permit to take the photos around City Hall this time, filling in all 25 pages of the application form, but it was worth it for the shots. 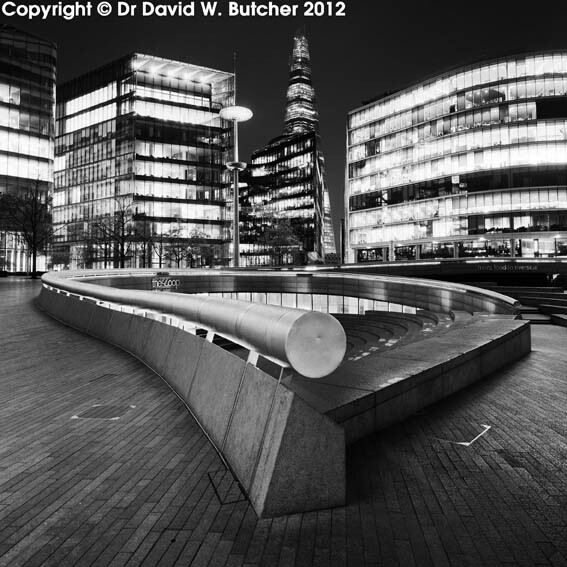 The buildings around there are spectacular plus that area has the best views to the Tower of London and Tower Bridge. 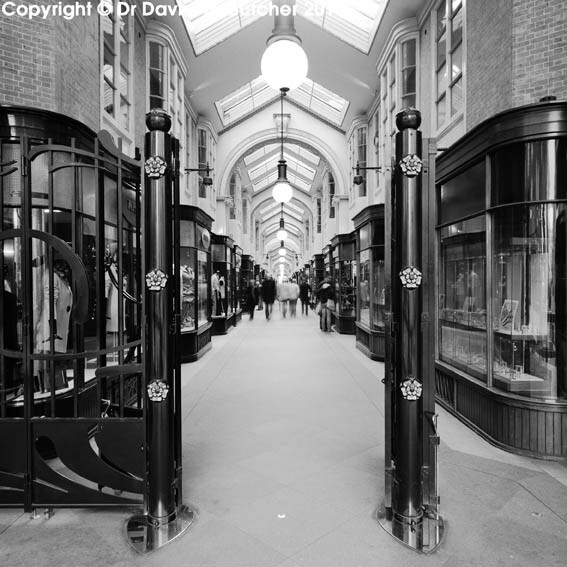 The Burlington Arcade shot was taken after being moved on by the security guard. After chatting with him for a few minutes he kindly told me where the limit of the property was (just a couple of feet further back). The shot shown here actually benefits from having the black wrought iron gates in the foreground. I was disappointed that they have removed the Underground signs from outside Westminster station. I wanted to get an improved shot with the sign in the foreground and Big Ben behind. I’ll just make do with what I took last year. 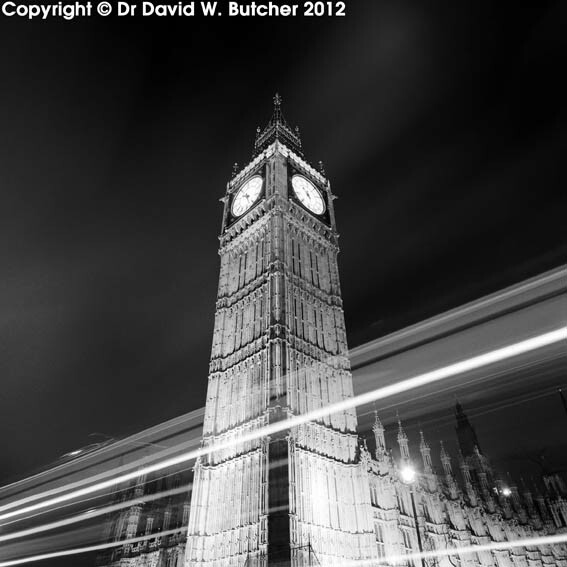 The bus light trails shot worked quite well though. 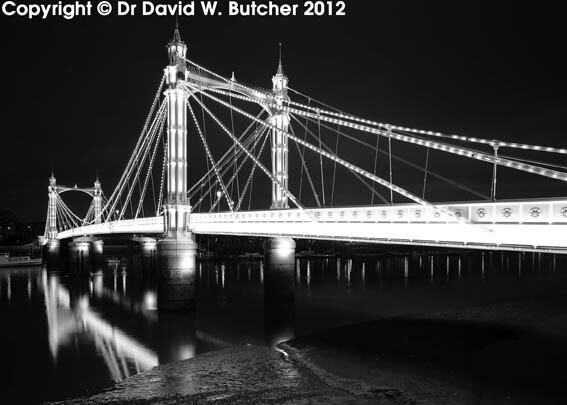 What a relief to finally see the Albert Bridge (Victorian vintage) resplendent after a lengthy refurbishment. Last year (and the one before) it was covered in white plastic as they worked on it. Now, it looks spectacular; I can understand why it’s known by many as the prettiest bridge across the Thames in London. The Prince Albert down the road on the Battersea side is a good one too!